Wednesday was a summit of frustrating outages. The Google Docs outage hit people across the US throughout the afternoon. Then, AT&T suffered an apparent outage that may be even more widespread, preventing users from making phone calls. Down Detector shows massive outages across the country, with thousands telling the site they're without service. It doesn't appear to be everyone on AT&T, but a large number of customers appear to affected. Many on social media have reported getting information from local AT&T stores about cell towers being down, though that hasn't come across any official channels. All AT&T keeps saying is restart your phones. Like we didn’t try that a dozen times already! It's not clear what caused the outage. 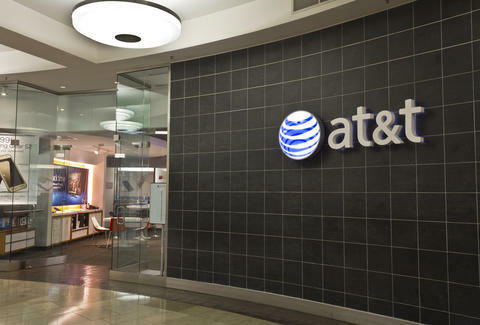 At the time of publication, AT&T had not responded to a request for comment. However, it is clear from social media that the outage is hitting a lot of angry customers. Meanwhile, some poor customer service folks keep putting on a smile and responding to every enraged tweet. AT&T offered a statement on Twitter, suggesting users restart their device. If that doesn't work, uh, do it again. "If you've experienced an issue when making wireless calls, please restart your device, this might be required multiple times - that should resolve the issue," the tweet reads. It's definitely worth trying. The fix is working for many, but others are anecdotally reporting that multiple attempts of the suggested fix haven't improved their lack of service. We'll add any other solutions that may pop up, but remember to be nice to your customer support people. They didn't start the fire. It was always burning since they got into work.